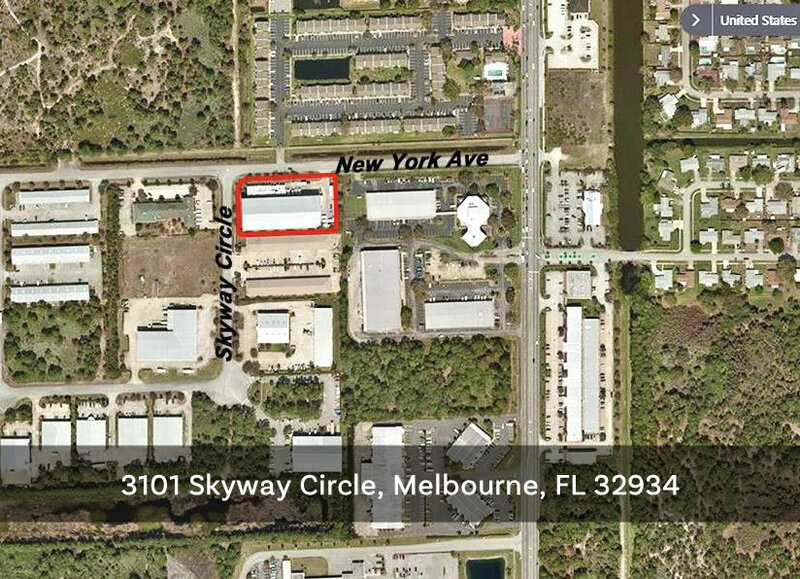 SIZE/IMPROVEMENTS: +/- 1.6 acres, +/- 31,120 sq. 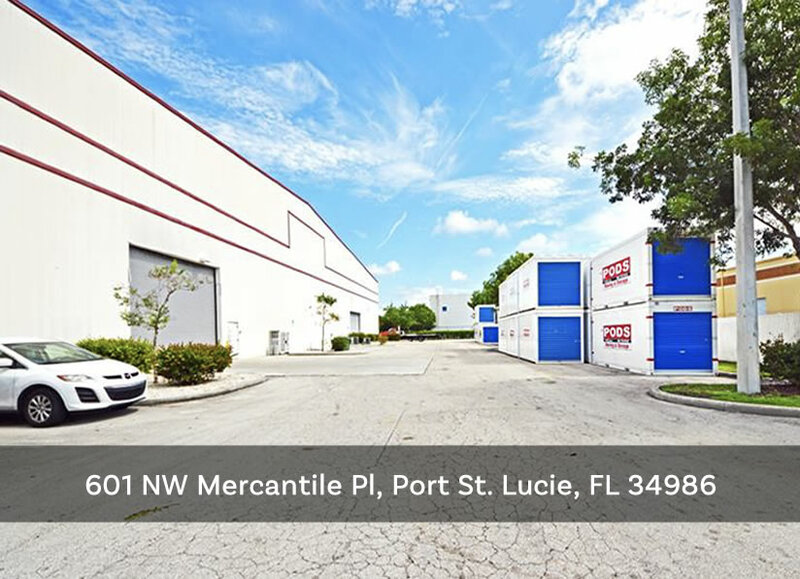 ft. single-tenant office-warehouse-storage facility, built 2003, metal-steel & concrete/stucco construction, includes 420 sf office, sprinklered, climate controlled. 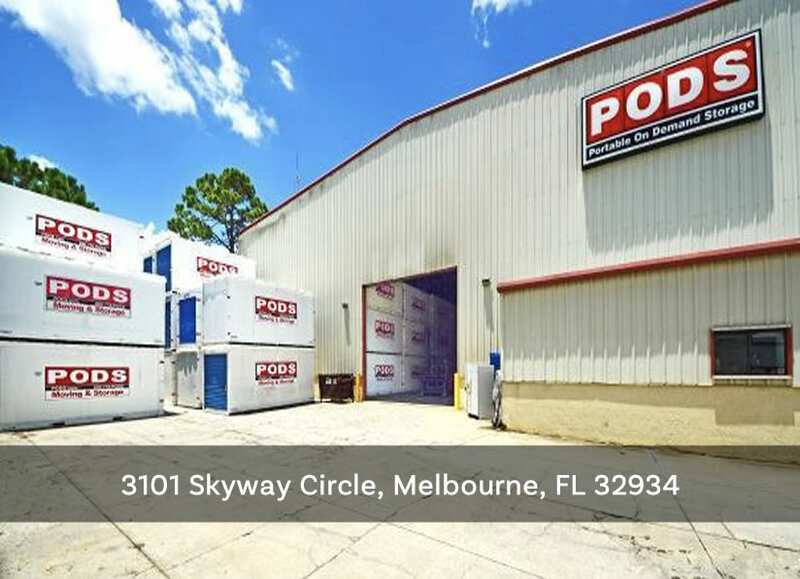 31’ – 34’ ceiling ht with 1 overhead G/L door. Facility is well maintained in excellent condition. 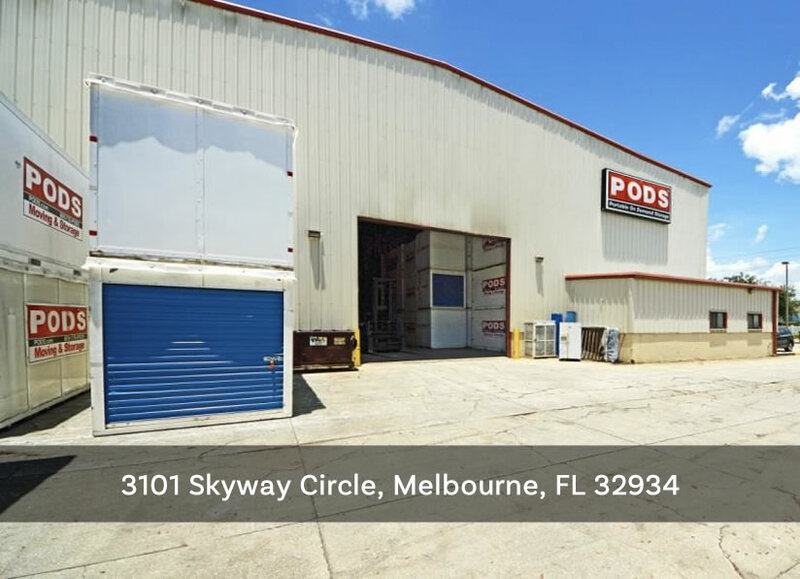 INVESTMENT PROPERTY: PODS is a National Tenant with 8 years remaining on lease. 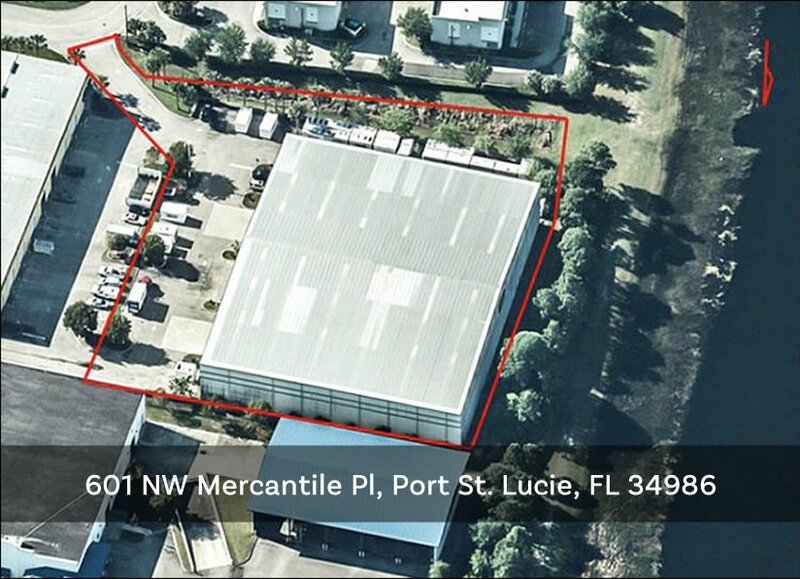 SIZE/IMPROVEMENTS: +/- 2.2 acres, +/- 39,600 sq. 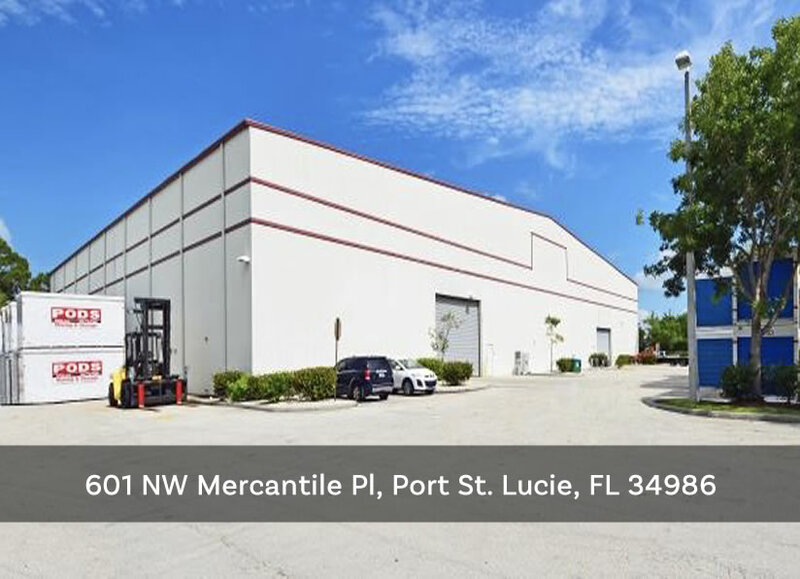 ft. single-tenant office-warehouse-storage facility, built 2006, metal-steel & concrete construction, includes 464 sf office, sprinklered, climate controlled. +32’ ceiling ht with 2 overhead G/L doors. 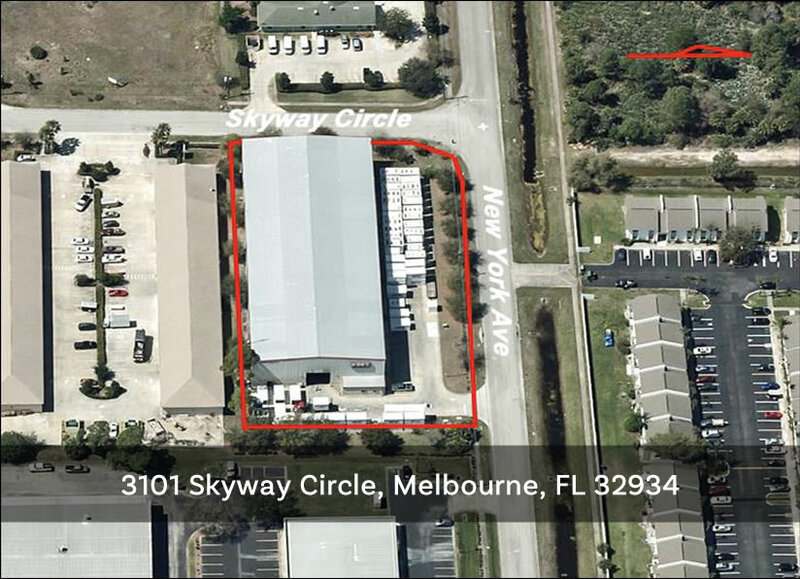 Facility is well maintained in excellent condition; I-95 exposure.